Which witch fell in a ditch? Is it the one riding on a broom? Is it the one holding a balloon? Is it the one looking at the moon? Or is it the one eating a prune? Judi Barrett, author of the classic, Cloudy with a Chance of Meatballs, and its sequel, Pickles to Pittsburgh, offers young readers a fabulous new concept book that will tickle their funny bones while challenging their perceptual abilities. 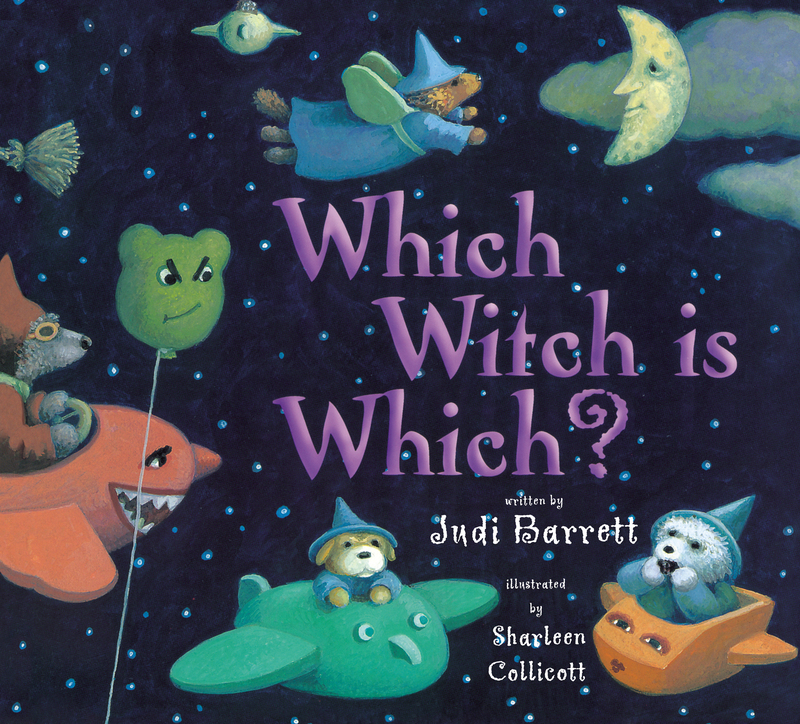 Each colorful page encourages the child to find the "right" witch in a group of witches, all unique and in very imaginative settings. Sharleen Collicott's wonderful illustrations depict them with inventive charm and whimsy. The clever, rhyming clues are in the form of questions and even after the correct answer is revealed, children will want to revisit, over and over again, this most delightful and unusual bunch of witches. 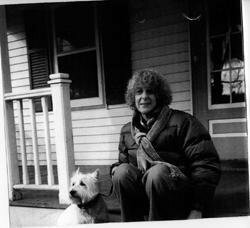 Book Cover Image (jpg): Which Witch is Which?